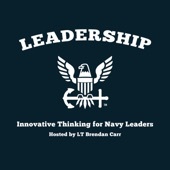 In this podcast, MIT IDE Director, Erik Brynjolfsson, speaks with U.S. Navy Lt. Brendan Carr, as part of a series of talks on Innovative Thinking for Navy leaders. 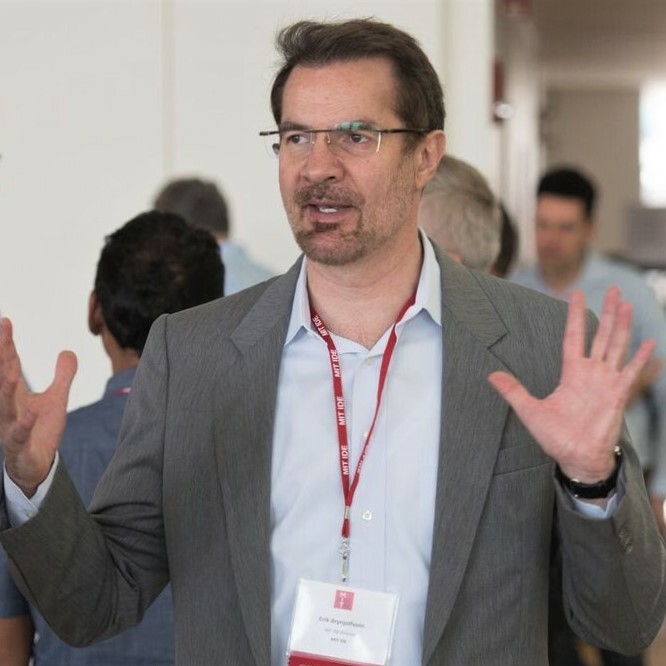 Brynjolfsson discusses some of his research on AI and machine learning and the impact it may have on the future of work. He also addressed ways that public- and private-sector leaders can use machines to improve decisions, jobs, and career options. Listen to the full podcast on iTunes here.